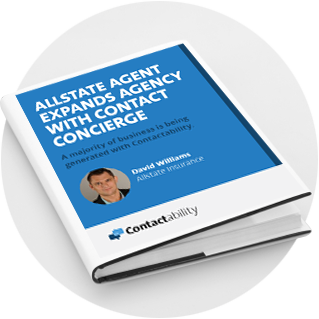 Learn how to be the first insurance agent to make contact with your lead,increase your conversions rates, and save time and money. Many internet data lead buyers often feel like they are a part of the old movie… “It’s a Mad Mad Mad Mad World”. In case you are not familiar with it, a group of strangers go on a wild adventure filled race to find a treasure. They experience mishaps along the way in their effort to be the first to arrive and make the treasure their very own. The internet data lead buyers, to be successful, must also make a mad mad mad mad dash to reach the lead/consumer first and beat out the 5 or 6 other buyers (agents) who are in the same race. As a result of this, buyers often get disenchanted with internet leads and look elsewhere to put their dollars to avoid the pitfalls of the ‘mad mad mad mad dash’ to reach the consumer. At the same time consumers get frustrated from hearing from more than one company and feel overwhelmed with the number of companies trying to sell them a product or service. As lead companies, it is imperative that we evolve our products and services, as technology changes, to maintain our relevancy and give our clients more options. We don’t want them to move away completely and pursue alternative venues for a multitude of similar products and services on the market. We also need to have a system that won’t completely turn off consumers so that they are skittish of using the systems we have in place to capture their information. Over the past few years, mobile technology has evolved to the point where virtually everyone on the planet has a mobile phone, tablet, e-reader or other similar device. Today, over 91% of people on earth have a mobile phone or device and 50% of mobile phone users, use their mobile device as their primary internet source. We are tethered to our device 24/7 and use it for everything from counting calories and email to dating and old school talking with people on the other side of the planet. We use our mobile device to text, play games, instant message, email and video chat. Virtually everyday an application or app is launched with a new functionality that wasn’t ever conceived of by your average consumer prior to its roll-out. To take advantage of the technological invasion of our personal lives, the lead industry really needs to take advantage of the mobile device utility, the fact that you can talk, text, browse and call from the same device. Communications can be instantaneous and location based. We can determine where the lead is without even having to ask. From this, we can even guess what they might be doing. If they are near a mall, they are probably shopping. If they are in a park, they are probably involved in some sort of recreational activity. 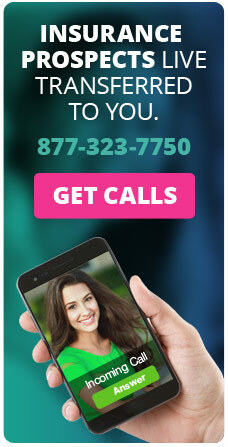 This information can be combined with software design advancements that vary from mobile forms that auto populate with saved data, to click to call features to location based advertising and location based push text messages; all can be used to improve lead targeting and improve the ability for lead companies to reach the consumer in an instantaneous manner. What this means is that it’s very likely the mad mad mad mad dash is over. Why get a data lead and offer it to 5-6 companies, when the reality is consumers want immediate results. They are looking for a credit card, mortgage, insurance or a multitude of other things and in all likelihood they will be on a mobile device. 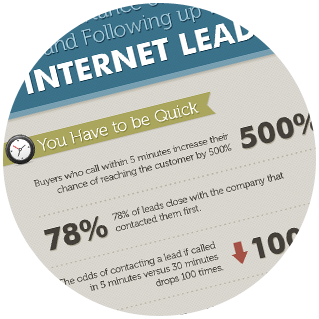 Why not offer an immediate exclusive lead to a buyer to create a win-win scenario. Additionally, in most cases, consumers don’t like to be contacted by 5-6 companies; they find it to be intrusive and unnecessary. 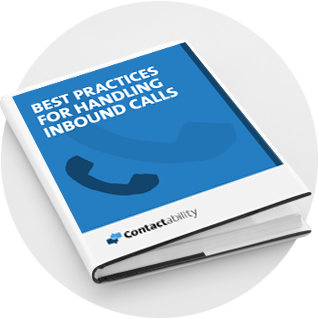 With click to call technology, why not allow immediate action and conversion. When a consumer sees a mobile ad or receives an email on their mobile device or even a text message, why not use that same device to put the lead in direct/immediate contact with the business owner. The consumer wins because they get what they want in an immediate fashion and the business owner avoids the pitfalls of a mad mad mad mad dash. Creating winning scenarios for lead buyers, consumers and the industry as a whole is essential. Using technology to accomplish immediate response from a single provider is what consumers and business owners want and need. Many consumers have become “gun shy” of providing their personal information online for fear of being spammed or worse. We can all end the mad mad mad mad dash and move our industry towards something that creates win-win scenarios for business owners and consumers.